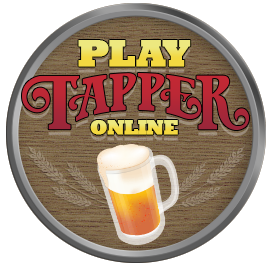 Sound effects and music from the classic arcade game Tapper. All the files below are zip files and contain either wav or mp3 files (as noted). The zip files must be decompressed to gain access to the sound files (using a program such as WinZip).